Il Tino’s cuisine is best described as lines that emerge from a circle: it represents a break from the classic and the expected. It is a cuisine that boasts strong roots, a cuisine that looks to the future. Continuously reinterpreting and creating with only the best local products. 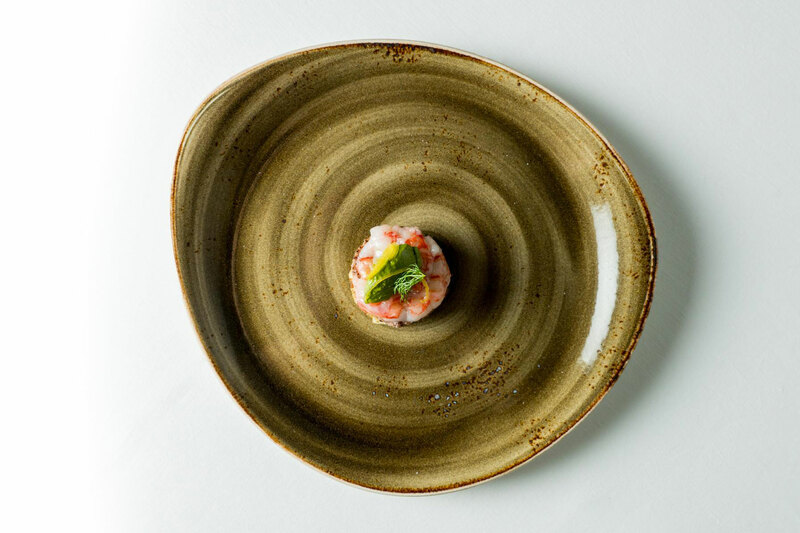 Developing innovative dishes while maintaining each flavor’s purity and remaining connected to local tradition. All of this with an eye on the rest of the world: this is the philosophy of Ristorante Il Tino. 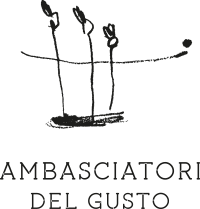 A young, experienced, and energetic staff, guided by chef Daniele Usai. 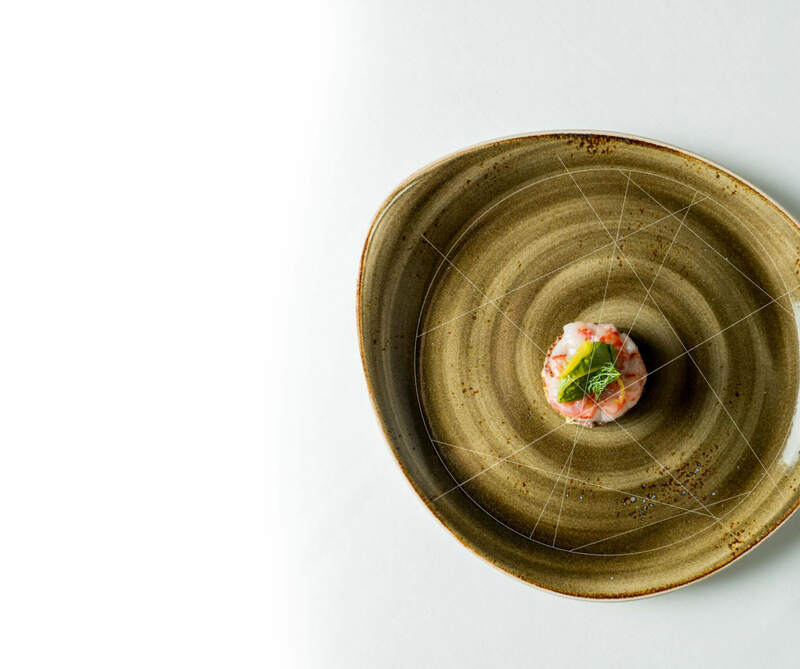 An à la carte menu and tasting menus lead guests on a unique fine-dining experience, where nothing is left to chance.